Look at the map and what you see is pandemic. 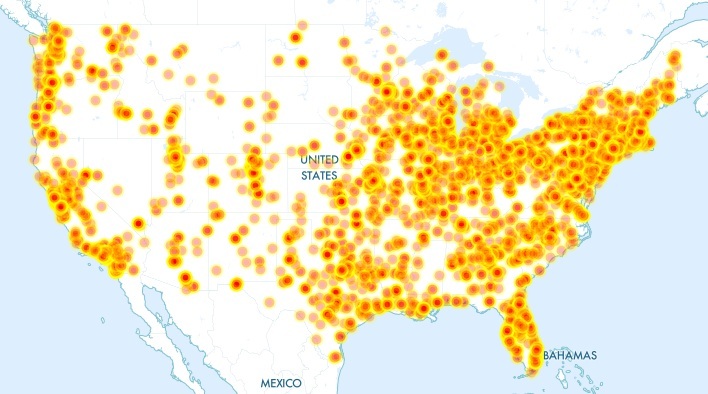 It is an LA Times-generated map of every Boy Scout troop connected with sexual abuse allegations. It is needed to make sense of the outbreak. The Boy Scouts recently released their ‘perversion files’, boxes containing over 1,200 files documenting decades of abuse-related offenses. A friend of mine has two sons in boy scouts. Their troop is on the list. My brother was active in a troop in Southern California. It made the list. As we pour over the newly released documents, we see some common patterns. Offenders expelled from one troop and rejoining others. Also, indications that case files were destroyed. Evidence of coverups. 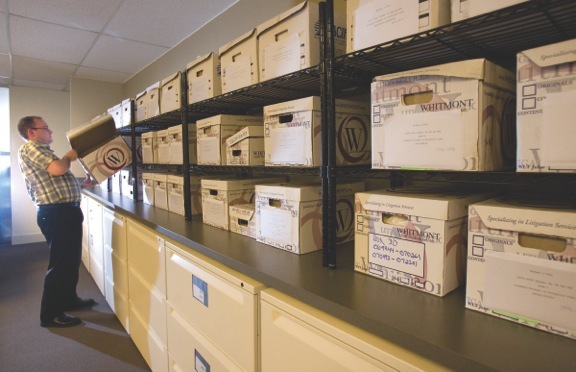 Cases tucked away from as far back as 1965. We have seen this behavior. Penn State. The Catholic Church. This is not ‘lack of institutional control’. This is a culture that supported and protected predators. Time and again protecting our children is weighed against the reputation of an organization and you know whose going to lose the battle. I wonder where all those kids are now. Did they survive? Their innocence gone. The Boy Scouts now tell us they have it under control. They have special trainings for the children and adults. They have contingencies in place. They are not the same organization as in the past. They changed the culture. Scouts honor.